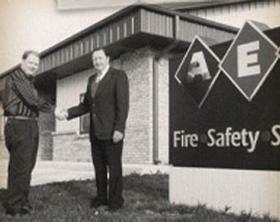 Based in Springfield since 1941, AEC is one of the oldest fire equipment companies in Illinois. 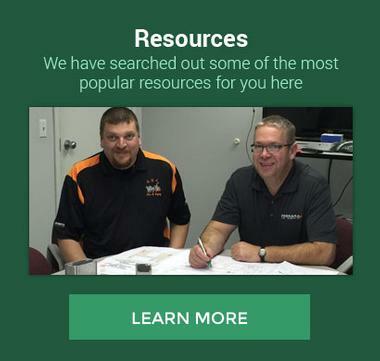 For generations, we have earned a reputation for providing professional customer service and the highest quality products. 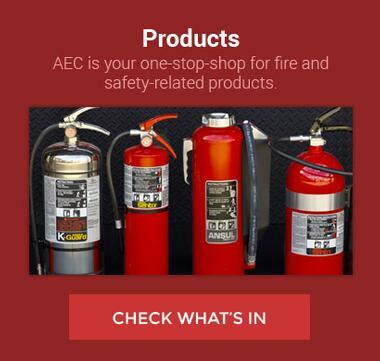 AEC is a small, family-minded business. Three generations of the Archer family have worked for the company, infusing our industry knowledge and family pride into the business. 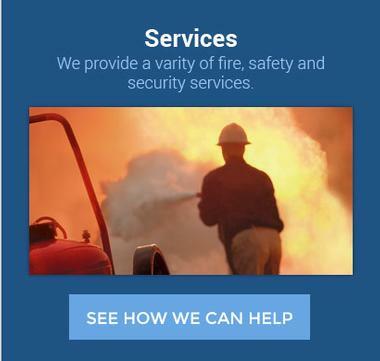 The business started in a backyard garage and today operates out of a modern facility that features state-of- the-art equipment and the area’s largest safety equipment showroom. For generations, we have earned a reputation for providing professional customer service and the highest quality products.